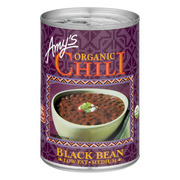 Product - 4 Star Famous Chili, 15 Oz. 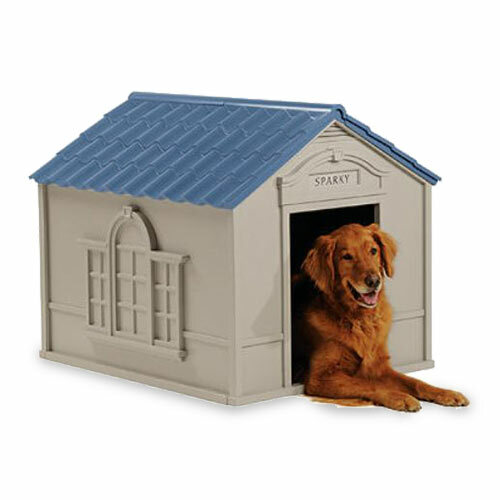 4 Star Famous Chili, 15 Oz. 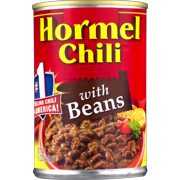 Product - Carolina Packers Bright Leaf Chili, 16 Oz. 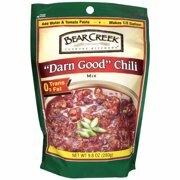 Carolina Packers Bright Leaf Chili, 16 Oz. Product - (6 Pack) Campbell's Chunky Chili Mac Soup, 18.8 oz. (6 Pack) Campbell's Chunky Chili Mac Soup, 18.8 oz. 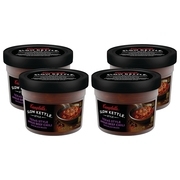 Product - (4 Pack) Campbell's ChunkyÃÂ Hot & Spicy Chili with Beans Microwavable Bowl, 15.25 oz. (4 Pack) Campbell's ChunkyÃÂ Hot & Spicy Chili with Beans Microwavable Bowl, 15.25 oz. 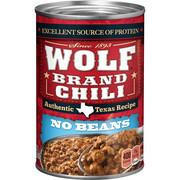 Product - Campbell's Chunky Hot & Spicy Beef & Bean Firehouse Chili, 19 oz. 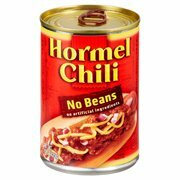 Campbell's Chunky Hot & Spicy Beef & Bean Firehouse Chili, 19 oz.